A personal injury is any physical or emotional harm caused by the actions or negligence of another party. 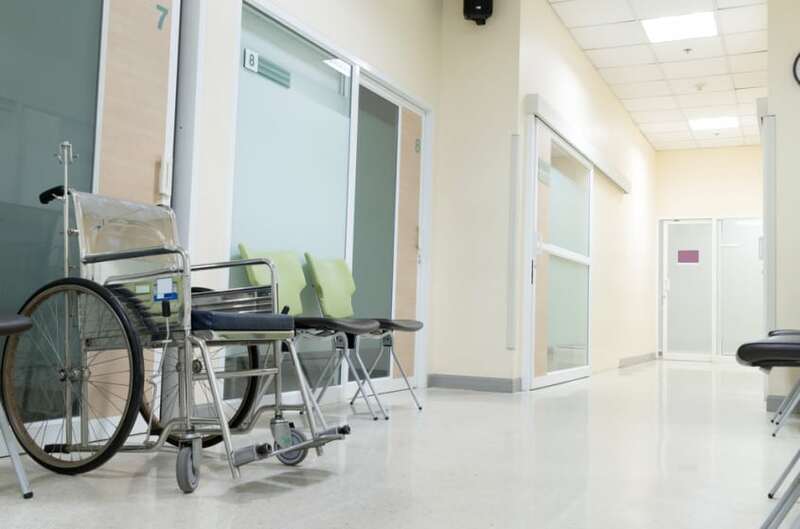 Personal injuries can cover a wide variety of incidents, from a slip and fall accident to product liability and medical malpractice. If you have endured any of these incidents, contact a personal injury lawyer now for a free consultation to determine your options. I feel fine after my accident. Should I bother? Even if you felt no pain immediately afterward, some accidents can have lingering effects for years after the incident. The Statute of Limitations in Ontario only allows for a two-year time period, so it is important that you document everything and contact a lawyer immediately following any personal injury, even if you feel fine at the time. How can I recover damages? You can recover damages for your injuries if there is evidence that another party was responsible for your personal injury. Another party may be responsible for your injury due to an intentional act, a failure to act, or negligence. Damages may cover anything from medical expenses to lost wages and non-pecuniary damages for pain and suffering. I may have been partly responsible for the accident. Can I still make a claim? You can still file a claim against the other party if their actions or inactions were even partly responsible for your personal injury. If you receive compensation, it will likely be reduced to account for your share of responsibility. It is absolutely worthwhile to pursue such a case. Every personal injury lawyer offers a different pay structure. For example, our law firm offers numerous, cost-effective ways to finance litigation, including flat-rate and contingency fee-based retainers. When choosing a personal injury lawyer, make certain the firm offers a financing option that works for your particular situation. Every personal injury case is unique, and therefore it is not possible to predict the duration of your case. It stands to reason that more complex cases will take longer to resolve, but there is no hard and fast rule. We take pains to resolve every personal injury case in a prompt and thorough manner so you can get back to your life. Choose a lawyer who is experienced, qualified, knowledgeable, and has personal injury specialization. Choose someone who communicates well, works with you, and has the resources to fight for you. Look for a lawyer who cares about your recovery and offers cost-effective services. Do not hesitate to contact us if you have any further questions about personal injury law.